If you are looking for a budget friendly tablet then you must have a look at N5Zero that will come with the price tag of $110. 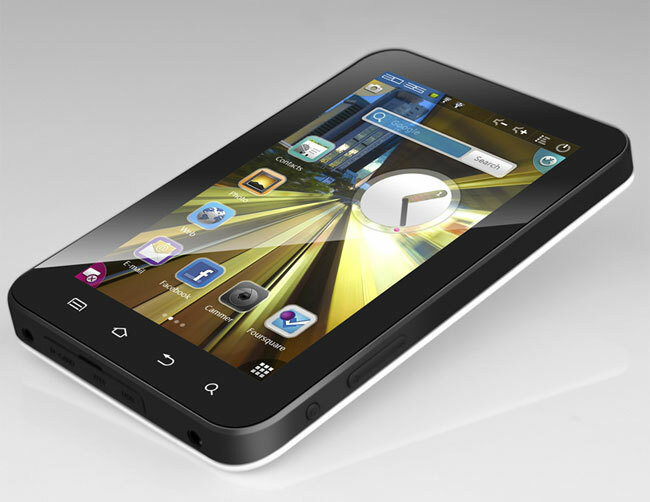 This slate is designed with a 5 inch TFT Capacitive touchscreen that boosts a resolution of 800×400 pixels. What is good about this tab is that you will get the support of Android market’s app treasure as the device runs on Android 2.3 Gingerbread platform. It is surely the best Android tablet for those who want to taste the Gingerbread but at a low cost. Those who prefer honeycomb platform may not like this platform somehow but if you look at the price then you think that it is quite fair. N5Zero Android Tablet comes with different storage options; you are free to choose from the range of 2GB to 16GB storage. It gets the processing power from a Rockchip RK2918 Cortex A8 1.2 Ghz processor. You will be able to enjoy the music and video on this inexpensive android tablet as it provides support to a number of file formats including audio MP3 / WMA /OGG/ APE /FLAC/ACC/WAV/AC3/DTS and video MPEG4(AVI)/RM/RMVB/WMV/FLV 1080P H264/Web Vp8 Decode. N5Zero Cheap Gingerbread powered tablet’s dimensions are 137 X 91X 13.4 mm so it is quite sure that you must have a large pocket into your pent so that you can easily take this tablet with you. A 3000mAh battery delivers up to 5hrs of video playback and 20 hours of music. Battery: a 3000mAh battery offers up to 5 hours for video playback, or up to 20 hours worth of music. 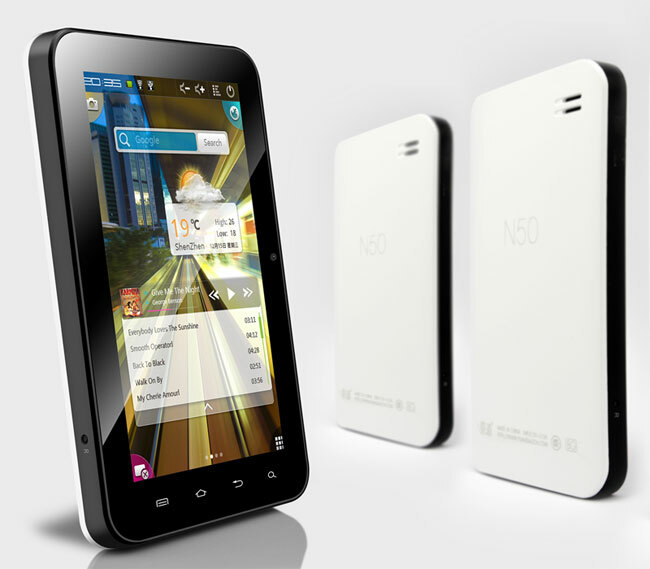 N5Zero is now on sale in $100 in China for $109. It is expected that it cost will be around $139 in the US market. Want to see N5Zero in Action Then watch this wonderful video! Would you like to buy N5Zero Android powered Tablet? Don’t hesitate to share with us.